The current Nokia devices are already slated to receive Android Oreo before 2017 runs out. HMD Global, however, has promised even more, with its current lineup expected to get the update to Android P when it's released next year. HMD Global has promised Oreo for all currently released devices, with all of them expected to get the update before the end of the year. The company has gone a step further now, though, promising to update their current lineup to Android P when it's released in about a year's time. Some Android devices don't get any updates at all, and most only get one. Flagships from the bigger OEMs are promised two years of major updates, however, but that's as far as they go, with only Google devices getting extra benefits. 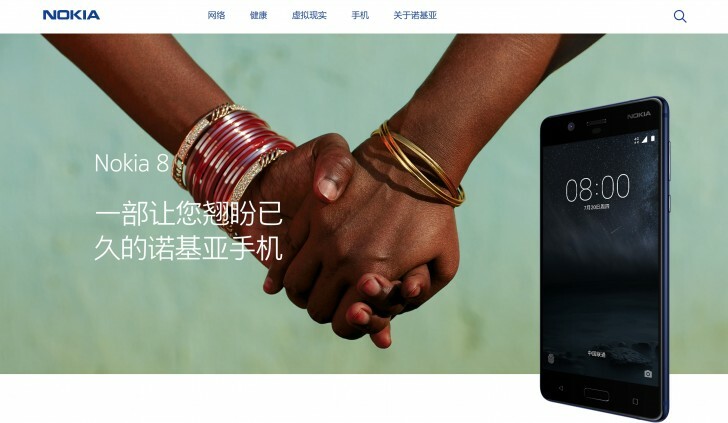 HMD promising Android P for the Nokia 8 would not be news-worthy, as it's expected already, but promising the same for budget and mid-rangers like the Nokia 3, 5, and 6 is a quite a bit more impressive than what users of other brands usually get. Nokia may have it easier than companies like Samsung and Huawei, as they don't have to work on software updates from near-scratch, with Nokia devices running on nigh-stock Android. It's still commendable, though, and the Android ecosystem will be the better for it if more OEMs adopt that stance.